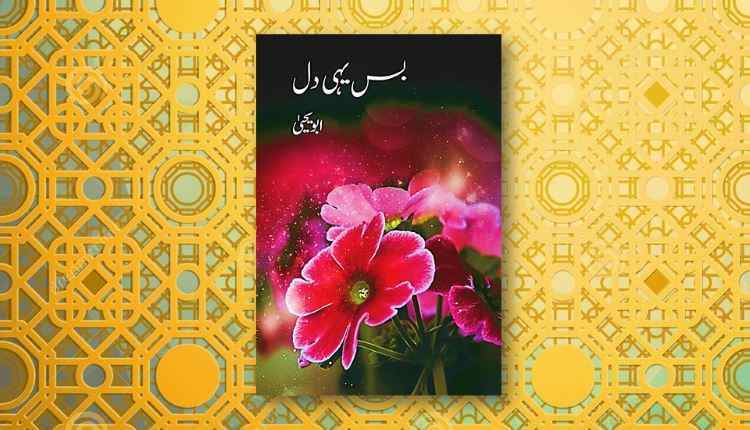 “Bas Yahi Dil” is a collection of thought provoking articles by Abu Yahya in his typical heart touching style. The articles in this collection focus on creating a God centered personality having a positive approach towards life. These articles written by Abu Yahya are an effective and powerful expression of an Islamic invitation to the Faith and Morality. Written in a captivating style with the desire to instill Faith in the core of your heart. You can order paperback copy of “Bas Yahi Dil” for home delivery by clicking on the ‘Order Printed Book’ button below. 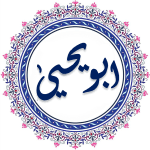 If you would like to download an electronic copy of “Bas Yahi Dil”, please use the button “Download Pdf” at the bottom of the page.